and enjoy the POWER of being in full control. Webureka site. 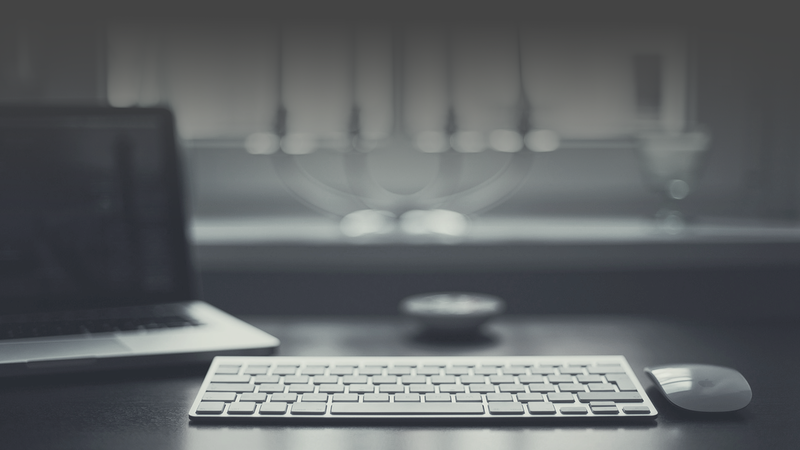 Share blogs and send push notifications to your users automatically. All our themes are mobile friendly. Feel the freedom of changing a theme whenever you want with just few clicks. Wordpress is best CMS for SEO. You can also request services from our experienced SEO consultants. 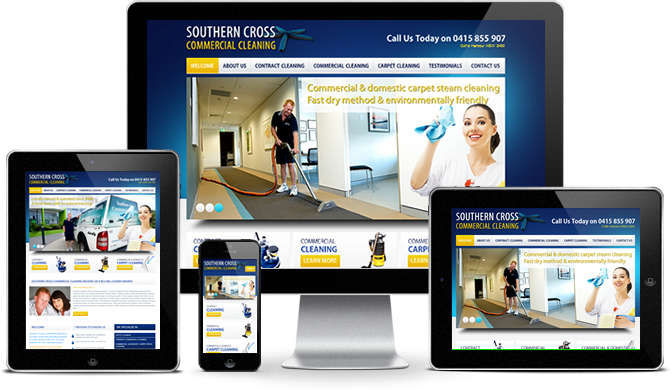 Need help with Graphics, Content, SEO or need help with site setup? Just reach us anytime. Let your customers contact you through an Android app for your site. An app exclusively on your Business Name. 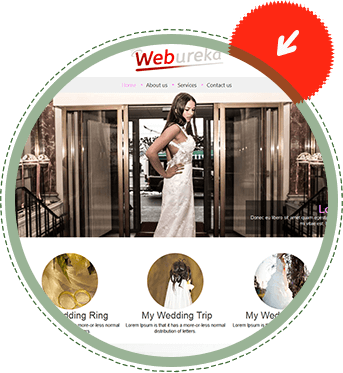 Visual web builders allowing you to create webpage without any technical knowledge. Simply drag and drop! 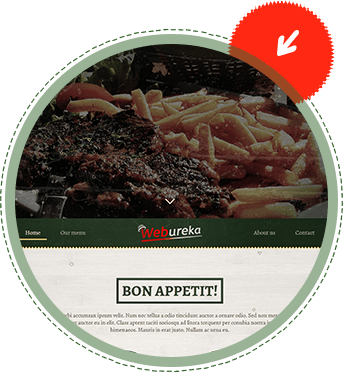 Publish website on my.webureka.com OR add your own domain just with one click. 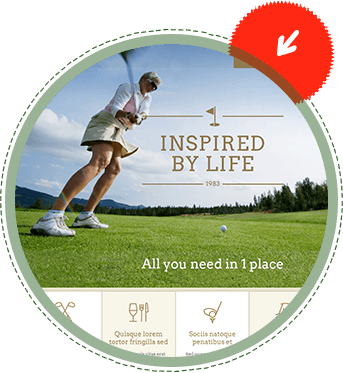 Get access to 100s of premium plugins for Marketing, Social Integration, Events, Memberships etc.. Highly optimized hosting solution for your WP sites. Feel safe in the safest & fastest environment. 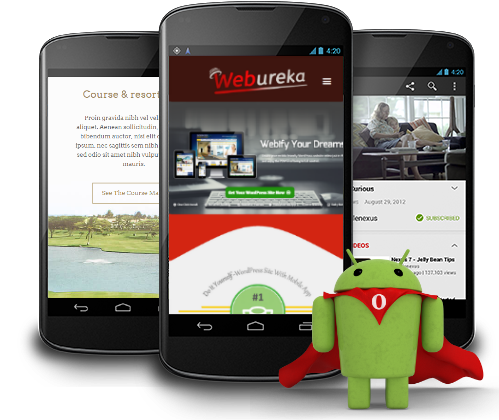 Reach Your Customers, Visitors or Friends Using Custom Built Personal or Business Android App That Comes Pre-Integrated With Webureka Sites. Leave an impression that no one will ever forget. Just let us know whenever you are ready to launch! This tool is simply awesome. Though I am a non-tech but I got my graphics and content designed by their support team. That made my life hell lot of easy. I can manage all my multiple blogs at one place and can play with content by setting up trial sites before even publishing content to live site. This has taken away all my headaches. 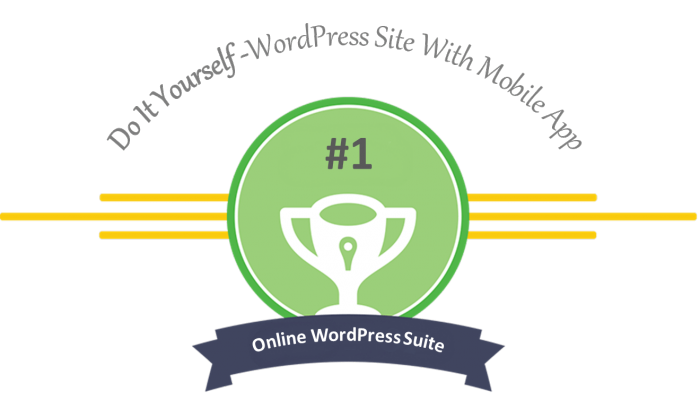 A leading cloud-based WordPress site development platform allowing users to build SEO friendly website within few minutes. Go mobile with the help of our responsive themes and custom Android app for your Business.